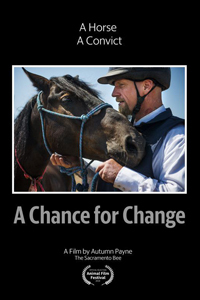 Thursday, May 2 at 4 p.m.
Changed by his love for a wild mustang, a high-risk convict struggles towards a brighter future. His horse, Zephyr, leads a parallel path. 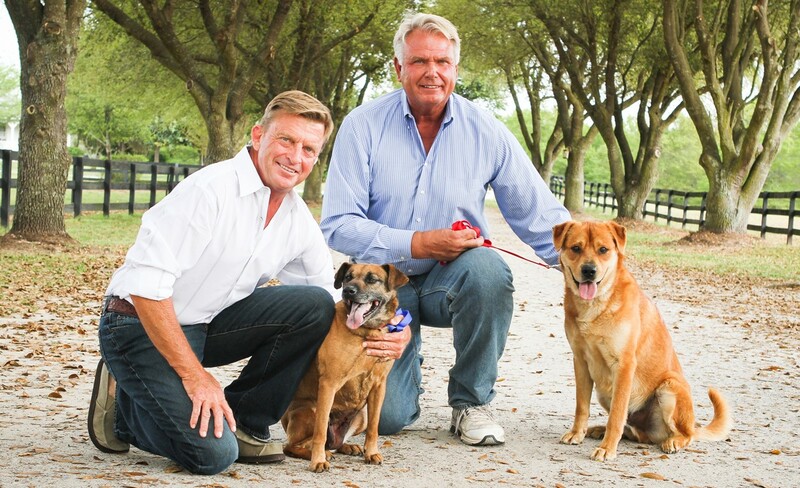 LIFE IN THE DOG HOUSE tells the inspiring life stories of Danny Robertshaw and Ron Danta and the remarkable work they do at Danny & Ron’s Rescue. 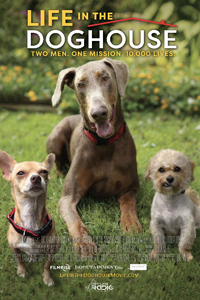 Ten years and 10,000 dogs later, their unique approach to life and dog rescue will capture hearts and inspire millions to make the right choices when it comes to man’s best friend.